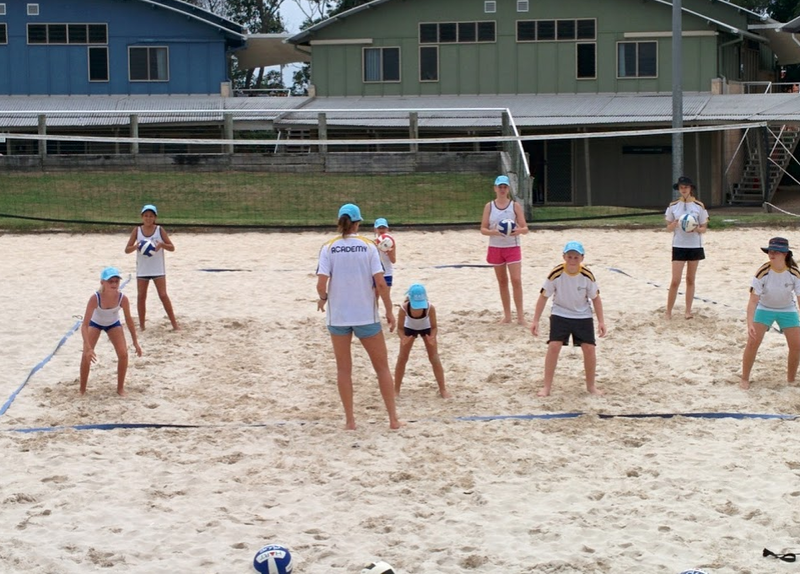 International competitor and coach, Jaclyne Jones introduced beach volleyball to a small but excited group of athletes at Runaway Bay Sports Super Centre in the last week of the school holidays. 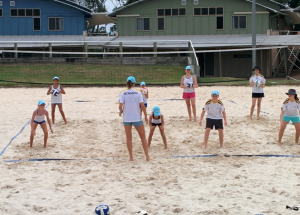 Jaclyne inspired them to ‘get their sand legs’ during the two day ‘Come and Try camp’. 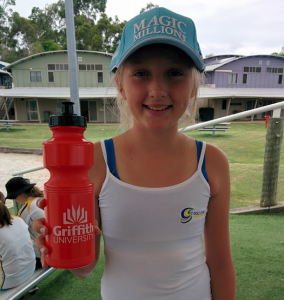 She instructed the keen athletes on the basic elements of the sport and intr oduced them to new skills and clever manoeuvres on the sand. With beach volleyball on the Commonwealth Games program, the introduction of this sport into the GCAS repertoire is extremely exciting. Anyone interested in joining the upcoming program please contact the program manager.